So the Padres are going to flip 2 second baseman to 3rd and the less mobile, less athletic third baseman to second. I agree, this move is somewhat confusing. Solarte played more time at 2B in the minors than 3B. He should be able to handle it. He’s just so slow. That foot speed can’t translate well to second base. I would prefer to see him at 3B, but Solarte definitely has better range than Schimpf. If Solarte has to move, at least its to his natural position. Yeah, Lowrie wasn’t a good second baseman either. Not a great comp. I think he was talking about Gyorko. Oh. Whoops. That’s what I meant. Must have had Jed Lowrie on the brain for some reason. When have lowrie and solarte been team mates? Is there such a thing as a “mild” herniated disk? Fortunately, I have no personal experience but I bet they all are debilitating and hurt like a b****. When they can heal without surgery, I guess they are considered “mild.” Kershaw had the same condition last year. After missing weeks it sure looked like surgery was in his future, but it was allowed to heal without and they gave him strengthening exercises to help prevent a recurrence. Yes, it could be mild. Nearly half of the population has a herniated disk, but only a fraction have any symptoms. It’s a bit of a mystery. Therapy might be enough to relieve Ethier of inflammation and other symptoms. Or not – it’s tough to predict. 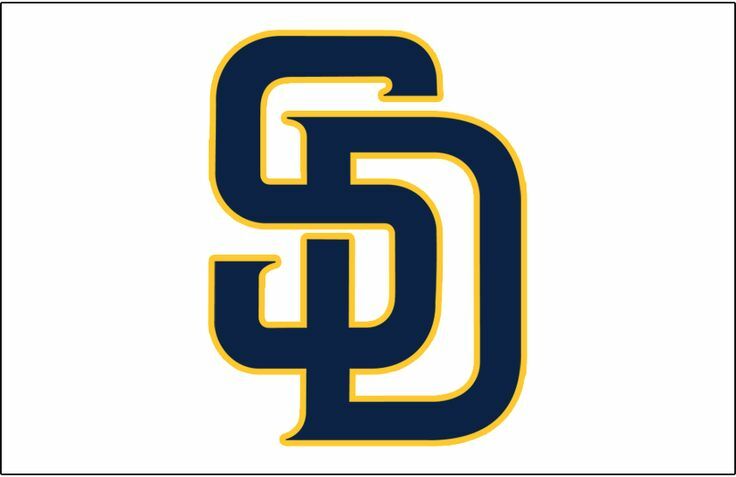 Schimpf played better defense at third for the padres than at 2nd. He posted a UZR of 2.1 in about 110 innings last year. Limited sample size, but why not if you want to improve defense. I don’t think there is much you can take from that small of a sample size. A few years back Tom Tango said that you need 3 years of data for either DRS or UZR to begin to be a good predictor of performance. Schimpf might be better at 3B, but you really can’t tell that from the sample you have. But did he draw rave reviews for his defense at 3B? So does Sardinas have options? What’s the point of losing him off the roster to have Aybar go out there for a year? Might as well see what Sardinas can do. If he has options then it doesn’t matter. The article about options on Fangraphs said he does not have an option left. Not sure how Sardinas has done in spring training, but he has not been very good in his career. I would say that naming Aybar the starter means that he is not part of the Padres plans. In the small sample size from last year shows he should get one more shot. But Aybar offers a much needed veteran experience that is lacked on this team, so I get it. He got another shot in spring training and blew it. Sardinas is just not a good player. His career numbers are terrible. .237/.287/.593 over parts of 3 seasons tells the story. He looks totally lost at the plate in spring training and that is against mostly minor league pitching. He has no walks in 39 AB and is hitting .179 with no power. If he was playing lights out defense then he might have a shot at making the team, but he has not looked good. Course you cant tell. But with as bad as theyre expected to be this year and next why not try schimpf at 3rd. Its not like itll make them any worse doing such and could increase his trade value if he proves to be capable of handling 3rd and posts a similar batting line like last year. Solarte family issues definitely forced their hands. He was going to be traded. I don’t think he’s gonna mind much. When he has a WS ring half the size of his fist. This is why Preller should have sold high on him during the offseason. 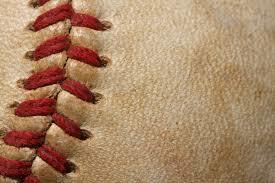 I know it’s just Spring Training, but now it’s all looking more like a fluke. Were there even buyers for this guy? Especially if it required negotiating with Preller. 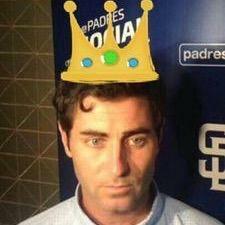 It requiring negotiating with Preller had no bearing on the matter. There weren’t buyers on Schimpf because no one on this planet thinks he can sustain what he did in 2016. The Padres are most likely hedging the bets that Solarte’s bat, and contract, will be more wanted at 2nd base than 3rd at the trade deadline. They tried trading him over the winter as a 3rd baseman and got no takers, showcasing him at 2nd where is versatility will be shown, might get a couple of teams interested. @wrek305 He definitely will mind when he’s young, has proven to be a quality option, and wants a shot at playing time. He already has a ring. He wants to earn a paycheck now. I think we’ll actually hit ok this year. He shortens all their names and adds an i.e. @wustlbears he’s earning a paycheck with spot starts. He’ll be fine. Every other team wouldn’t even give him a chance. Maddon will. He’s in the perfect scenario. Again SS is a mess for the Pads. Hopefully for 2018 they’re looking to trade some of their younger prospects for a blocked prospect who is closer to the bigs. Unfortunately at a premium position its not going to be cheap, but they’re going to have a serious log-jam of talent in the A level next year after fielding 2 Rookie league teams this year so they need to do something.